First Weekend Box Office Collections of Zero are 7th Highest of 2018 behind Sanju, Race 3, Thugs of Hindustan , Padmavaat, Baaghi 2 and 2.0 which is below expectations. With Friday being the best day of the weekend Zero struggled to show growth which means that word of mouth is negative for the movie and we should prepare for some drops in weekdays. 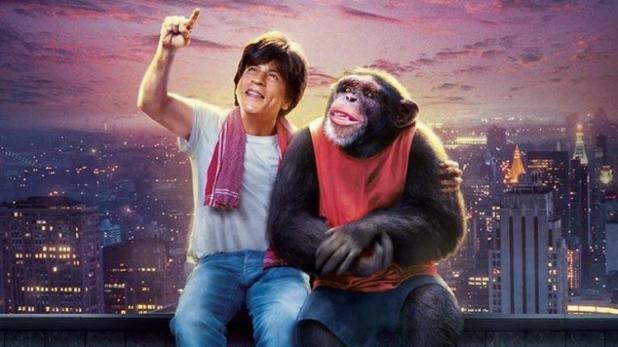 Zero is estimated to be made on a budget of Rs 200 Crores all inclusive of prints and advertising cost and is the most expensive movie for Shahrukh Khan which is primarily due to cost of VFX involved.